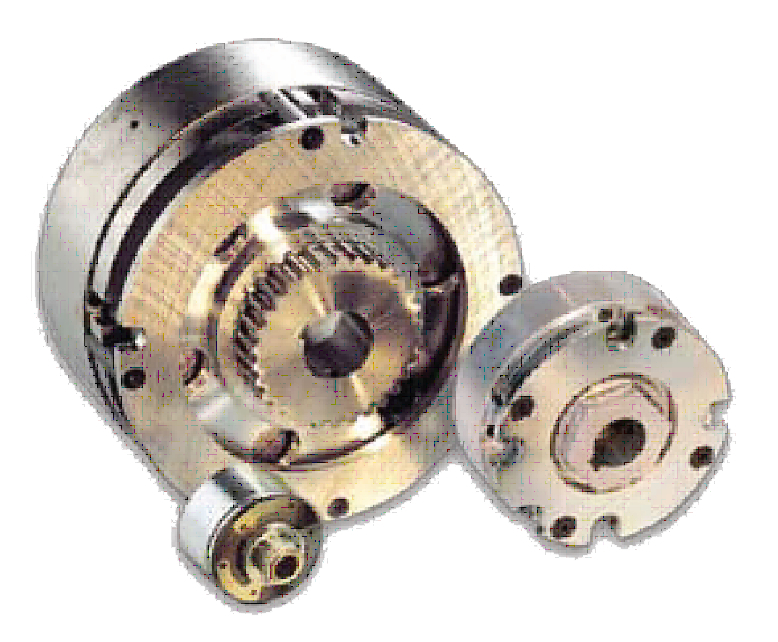 Clutch and Brake Technologies – We offer Electro-magnetic Friction Clutches and Brakes. Selection by Motion Type – The Selection Chart by Motion Type identifies our standard products by the basic motions of START, INDEX, SLIP, STOP and HOLD. Each of these motion types are noted by an icon on the left side of this chart. If you know that your application requires a specific motion, this chart may be a helpful place to start your clutch and brake selection.